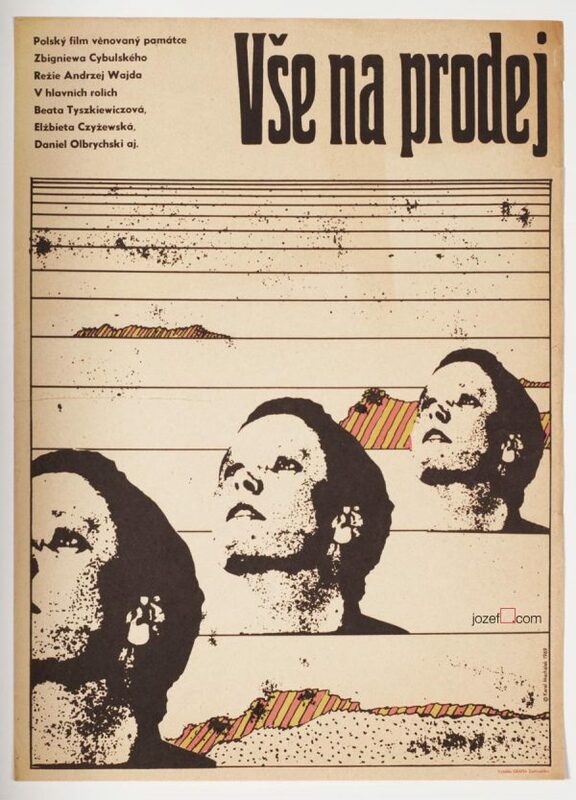 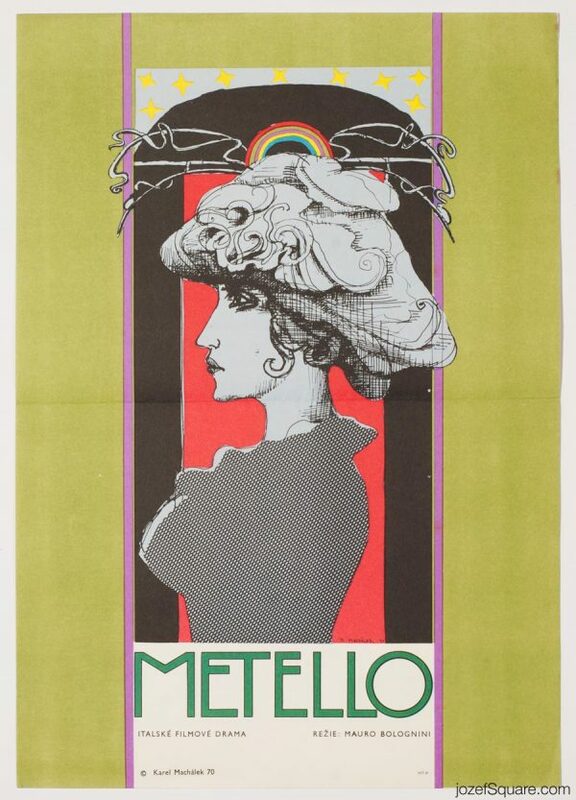 Uneasy poster design for Jacques Rivette’s movie adaptation of Diderot’s novel La Religieuse by Czech artist Karel Machálek. 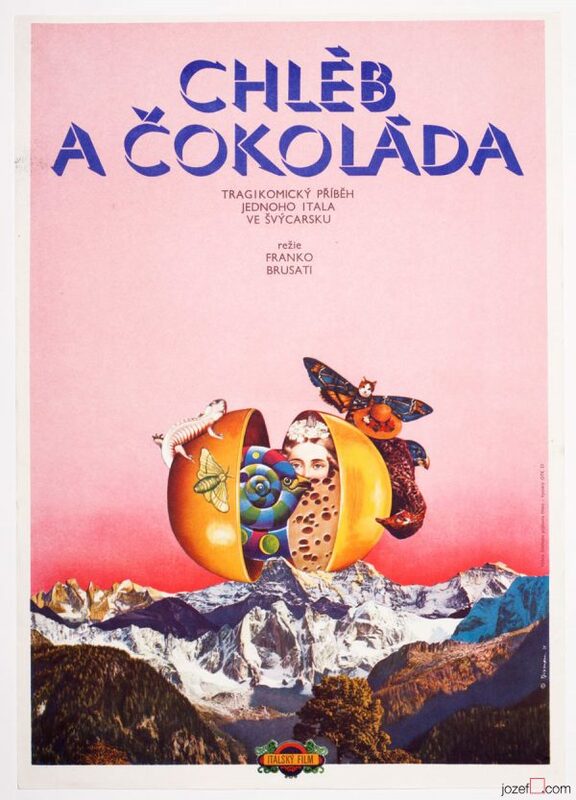 Surreal poster artwork by Karel Machálek. 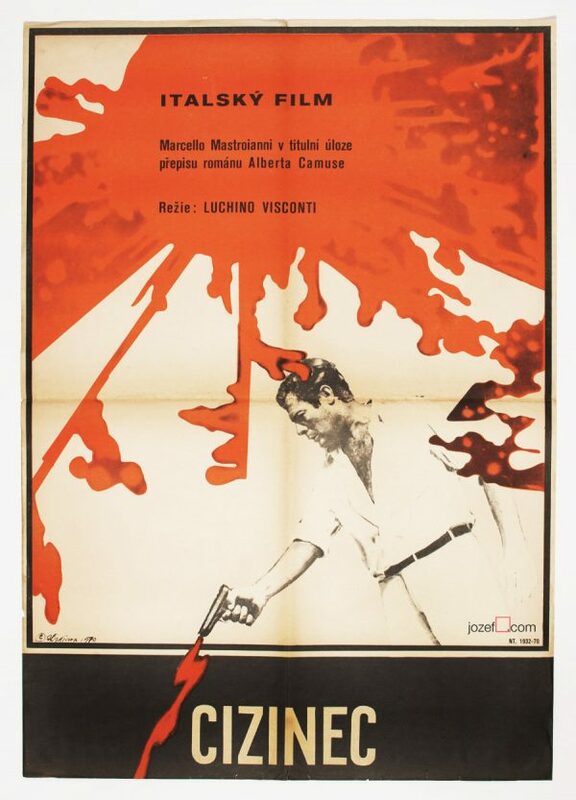 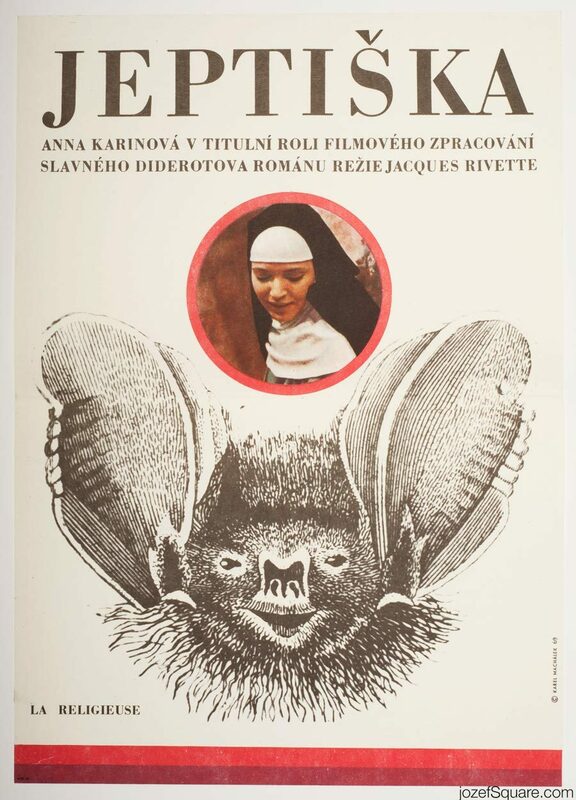 Be the first to review “Movie Poster – The Nun, Karel Machálek, 1969” Click here to cancel reply.